XL Middleton & Eddy Funkster team up with Hit+Run Crew's Zackey Force Funk (on vocals) to bring you the funky-yet-ethereal soundscape of "Press Play." 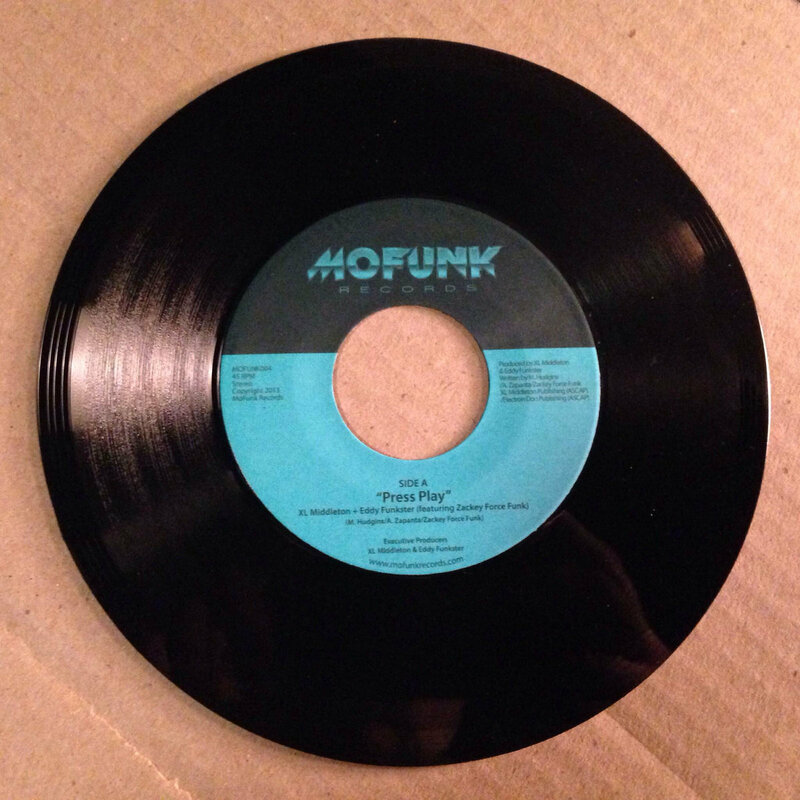 It's a danceable, yet eerie and mysterious tune that would fit in just as easily at an after hours warehouse party as it would at a lowrider car show. 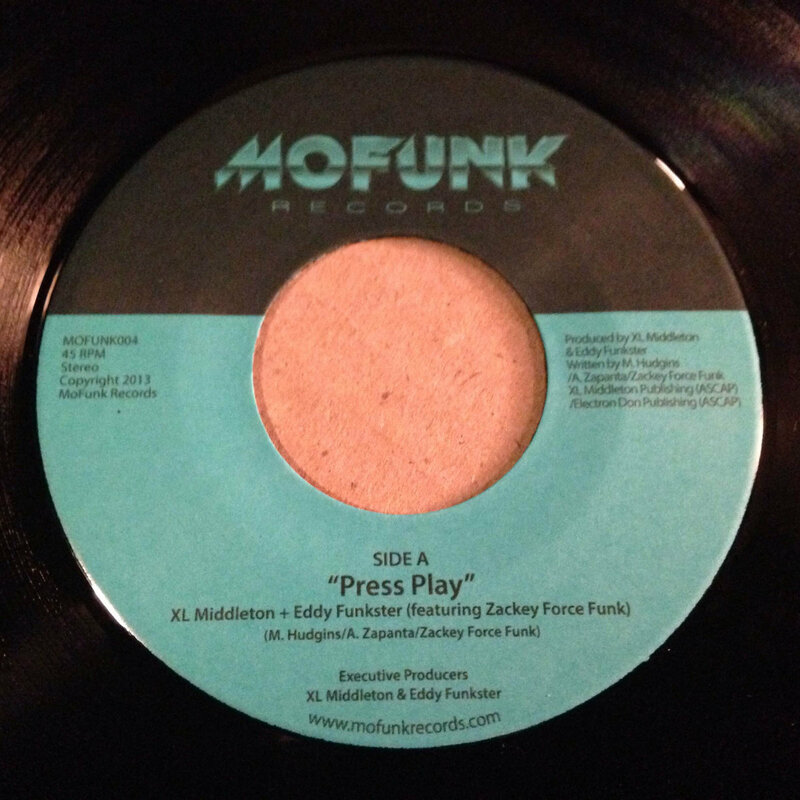 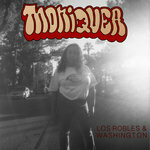 This is the new sound of West Coast music - Modern funk at its finest. 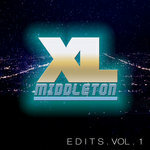 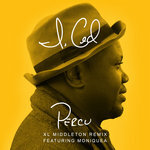 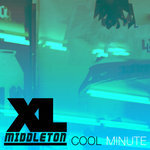 Produced by XL Middleton & Eddy Funkster. 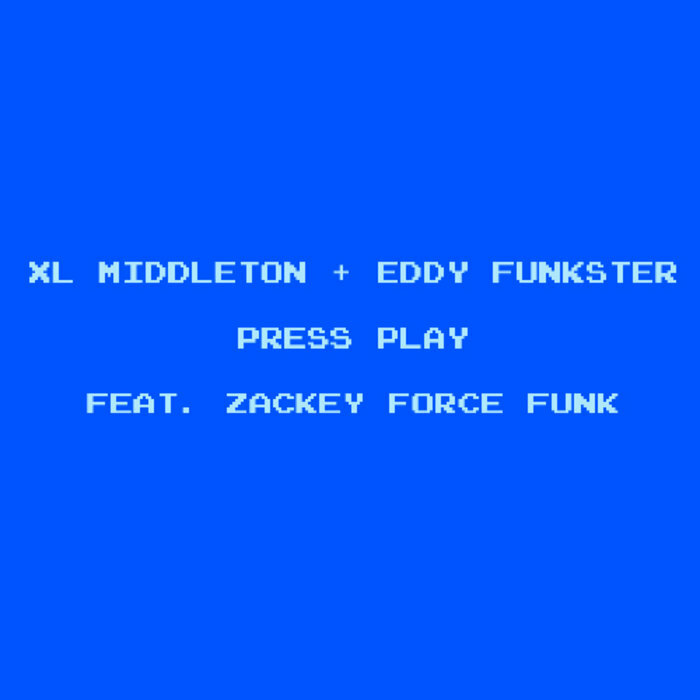 Vocals written and performed by Zackey Force Funk.